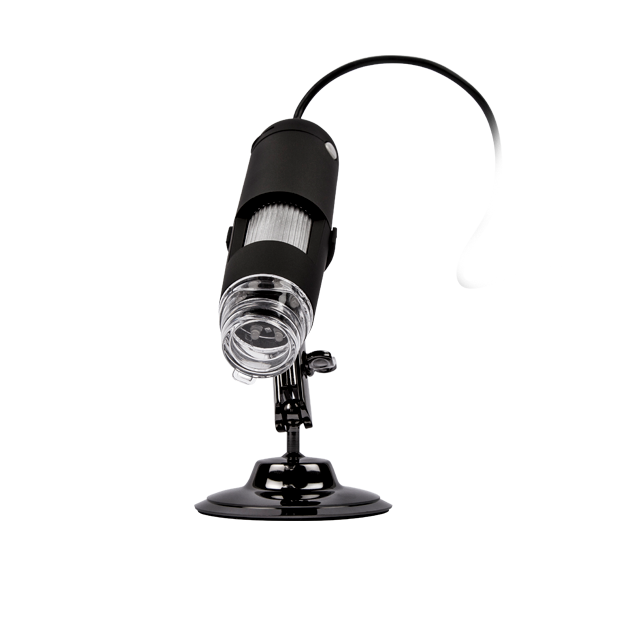 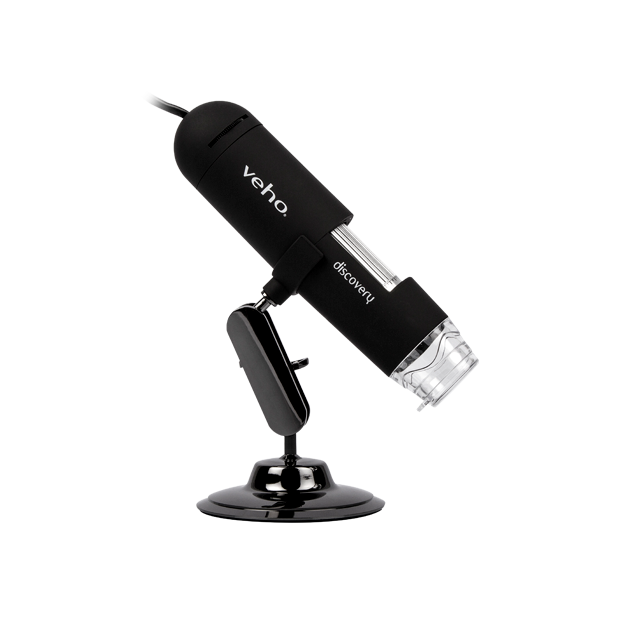 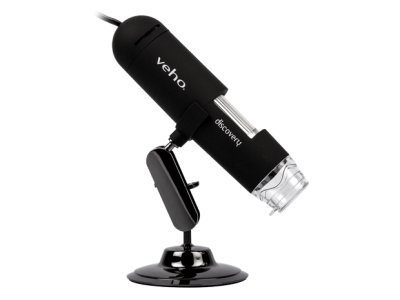 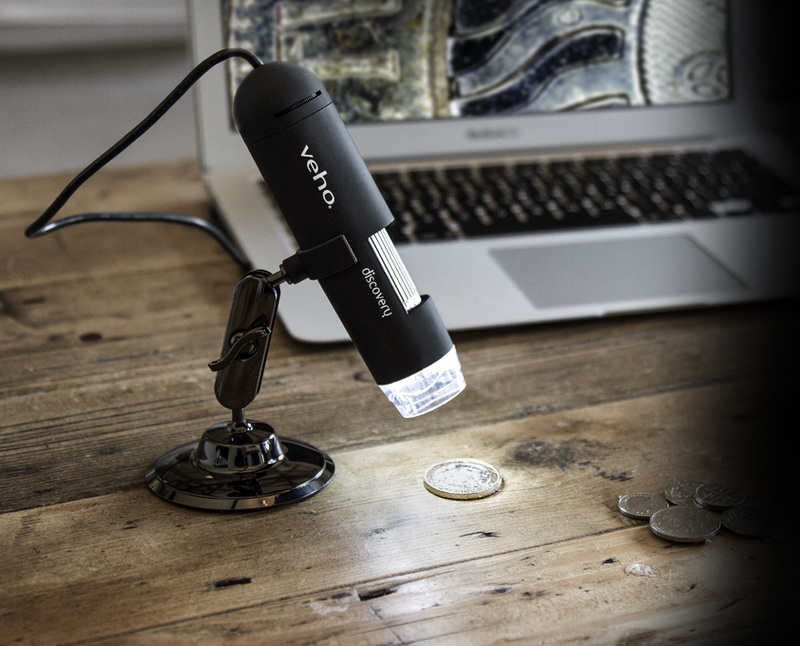 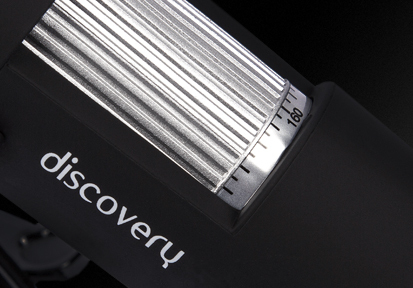 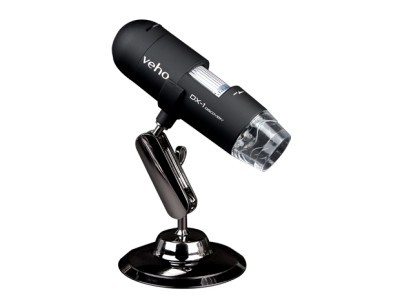 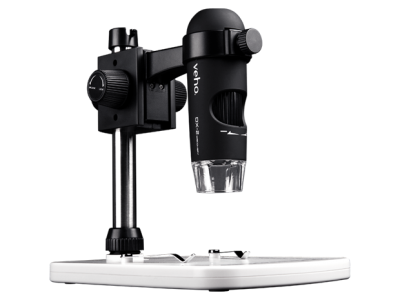 This handy USB desktop microscope 20x-200x, 1.3 Mega Pixels magnification - has a multitude of home and office uses; science education, laboratory research, computer parts examination, printing inspection, presentation tool, medical analysis, reading aid and collectibles magnification to name a few. 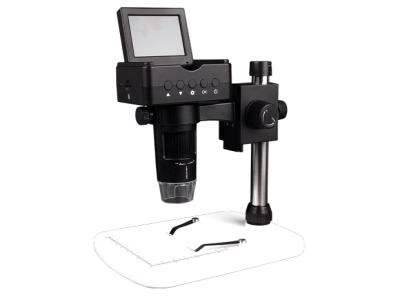 Online chat can also be achieved with the microscope's built-in webcam and record features. 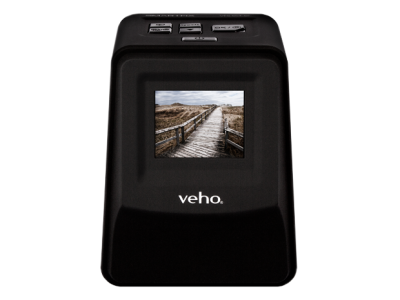 Snapshot and video recording function. 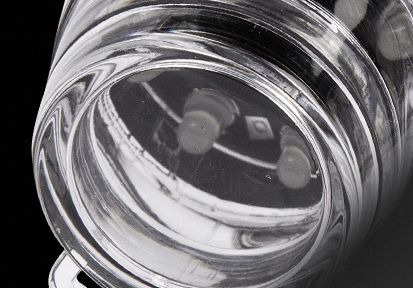 Up to 1280 x 960 1.3 Mega Pixel.